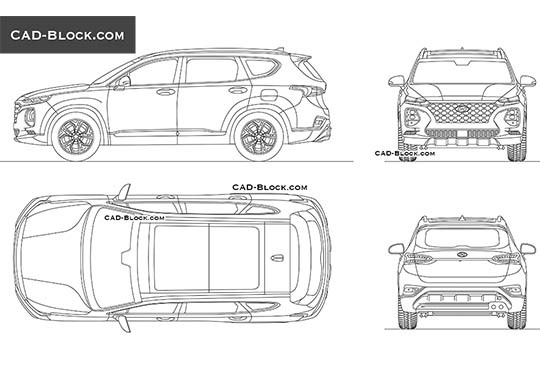 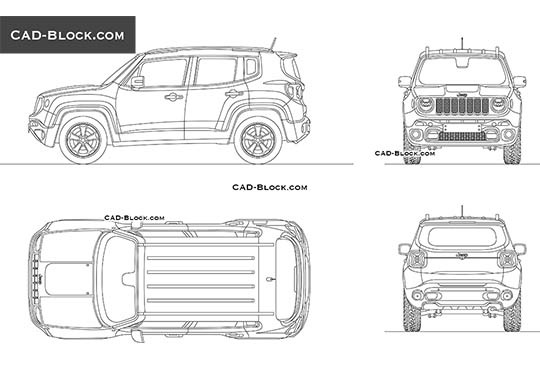 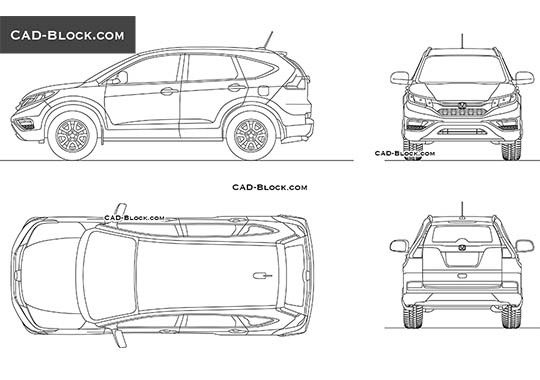 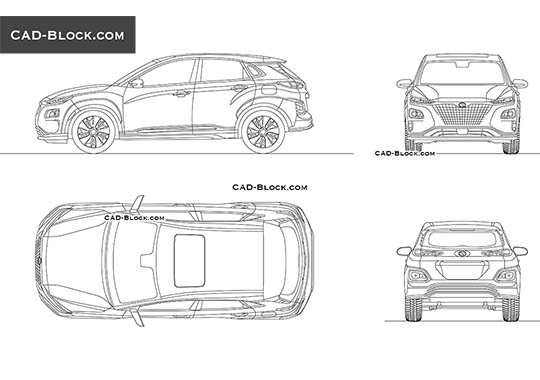 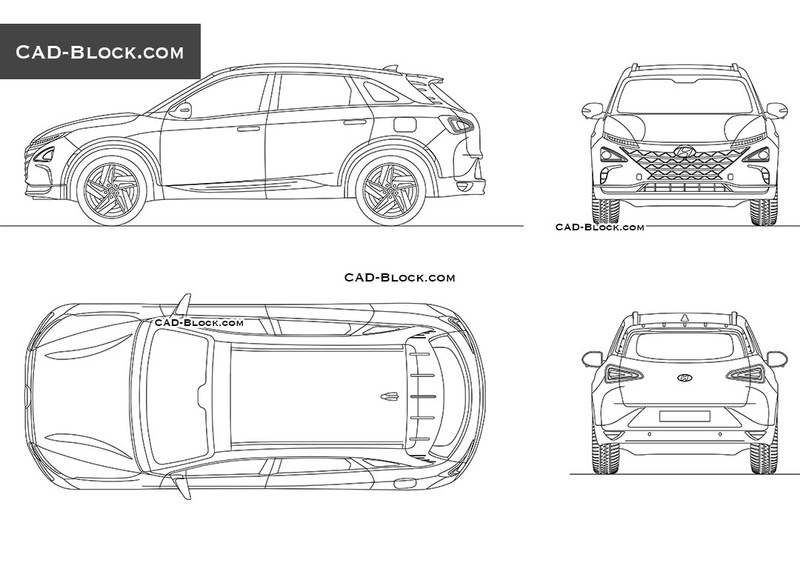 Get a quality CAD block of the Hyundai Nexo in DWG format for only $5. 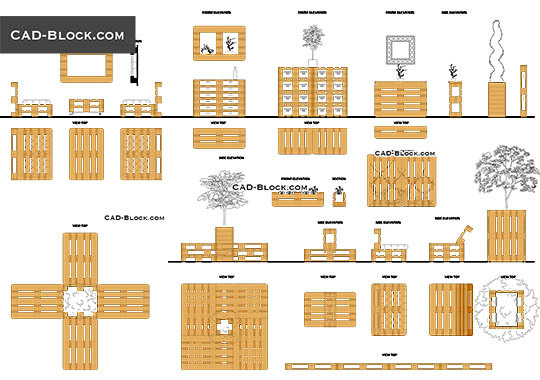 No other website offers an AutoCAD library as broad and of this quality as cad-block.com. 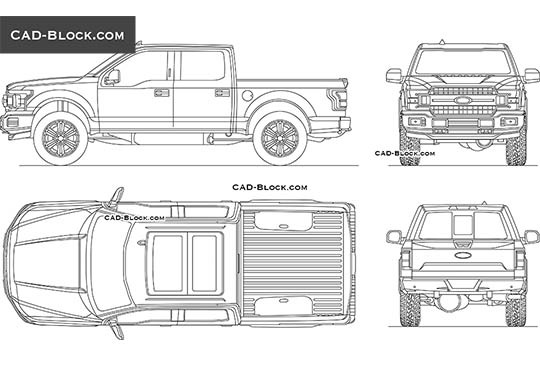 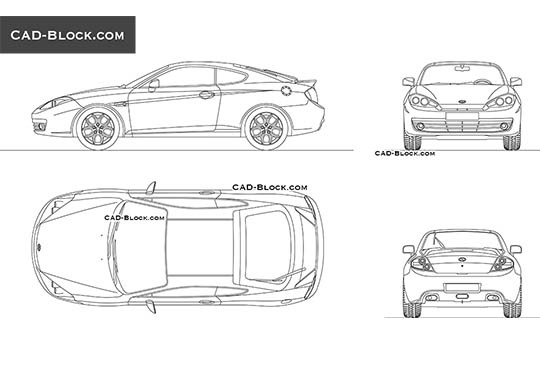 If you like the quality of our CAD models, do not forget to share our AutoCAD database with friends!